You may remember recently Tech shared the fact that working with Lil’ Wayne on Tha Carter IV was among the high points of his career, but that’s only one side of the story. 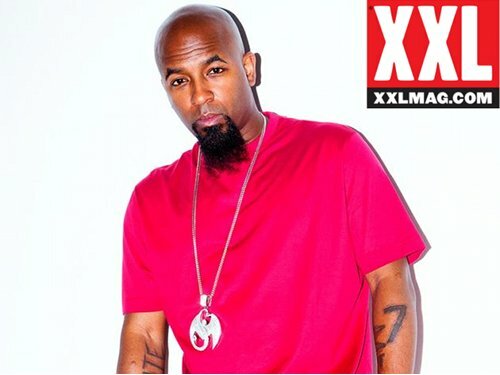 In a new feature with XXL, Tech N9ne describes what he believed to be the low point of his career, although it did turn into something beautiful that long time Technicians love him for. 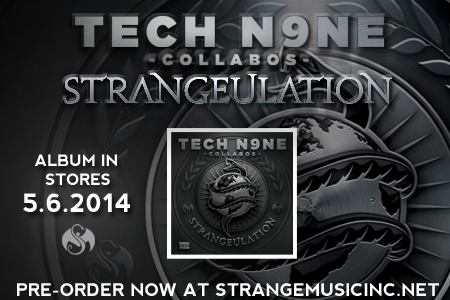 Tech continues to describe the meaning behind Nnutthowze, and how it paved the way for the spirit of Strange Music. – Did you know the origins of Nnutthowze before this interview? – What do you think would’ve happened if Tech had stayed signed with Perspective Records? Give us your opinion below in the comment section!